Jason Crane interviews saxophonist Javon Jackson. On his new recording for Palmetto Records, Once Upon A Melody, Jackson pays tribute to the people and songs that have influenced him, from Wayne Shorter to Sonny Rollins to Ramsey Lewis to Corinne Bailey Rae. During this interview, Javon leads a track-by-track tour of the record, and you’ll hear excerpts from every composition. He’s joined on the album by pianist Eric Reed, bassist Corcoran Holt and longtime musical partner Billy Drummond on drums. Find out more at javonjackson.com. 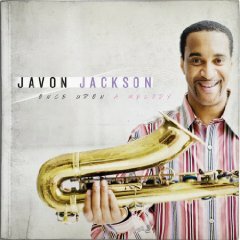 CONTEST: WIN A COPY OF JAVON JACKSON’S CD, Once Upon A Melody. 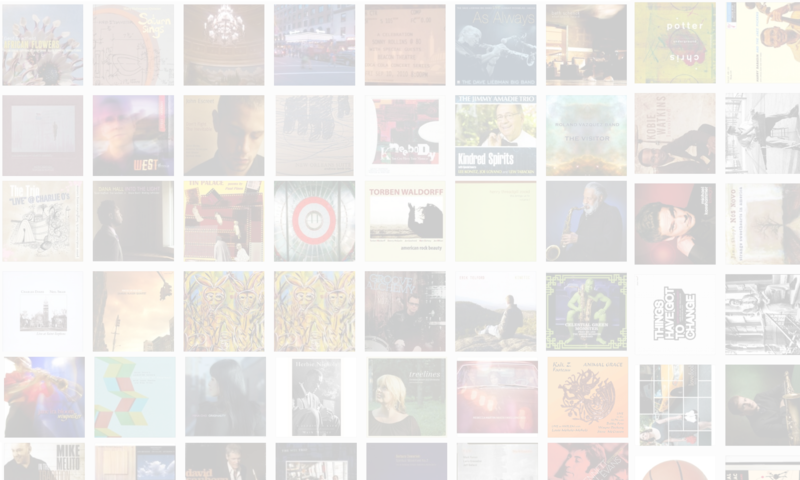 To win, send an e-mail to contest@thejazzsession.com with JAVON in the subject line. Good luck! Would love to hear Javon. Thanks for the work you are doing.